On The Bachelorette, Chase was the sweet, sensitive guy who got dumped in the Fantasy Suite. 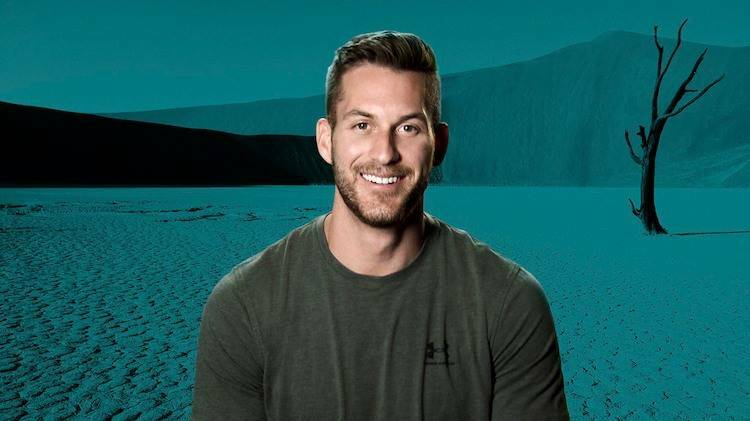 On Ex On the Beach, he gained a reputation as a player and douchebag. Now, his Challenge debut will show the world what kind of competitor he can be. A former hockey player and current director of communications, Chase is certain he has both the physical and social skillsets to take him all the way to the end. Will he be able to keep his eyes on the prize, or will a certain Veteran's allure pull him off his game? Anyways...I’m heading through the Wendy’s drive though does anybody want anything? "Remember" lol ok. Who wrote that? PR are you making the bios or.....? Is he sponsored by under armor? I swear whenever he's not in a suit he's in a ******* long sleeve UA shirt. This doesn't look like Chad to me? Ashley threw some shade at him lol. It was spot on. He’s not that attractive imo. She robbed her partner STUPID! What are you thinking? !